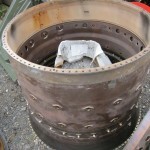 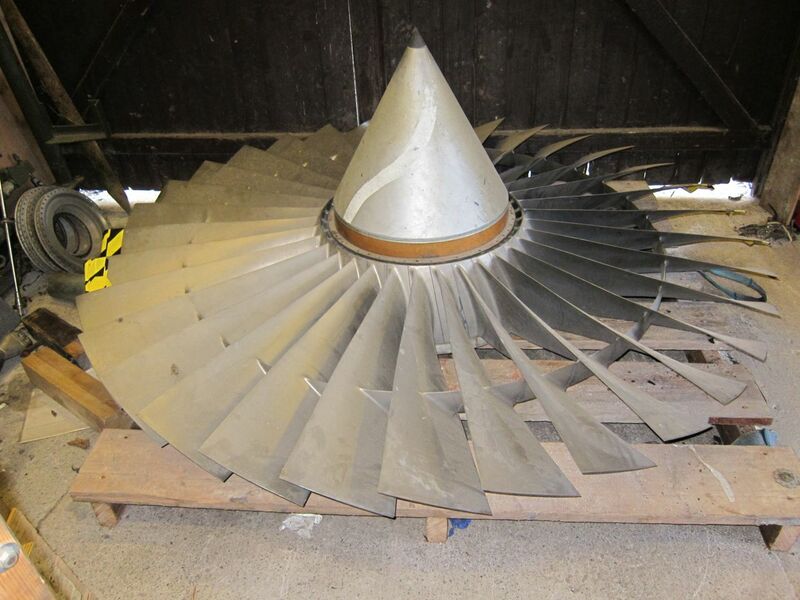 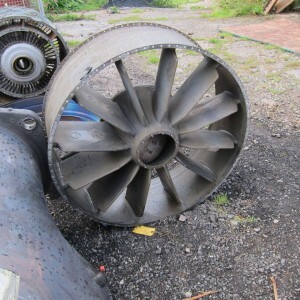 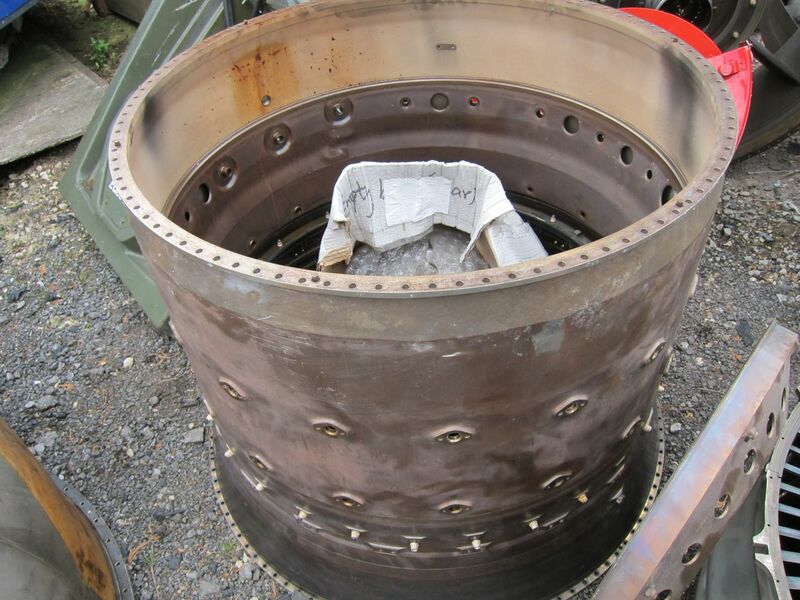 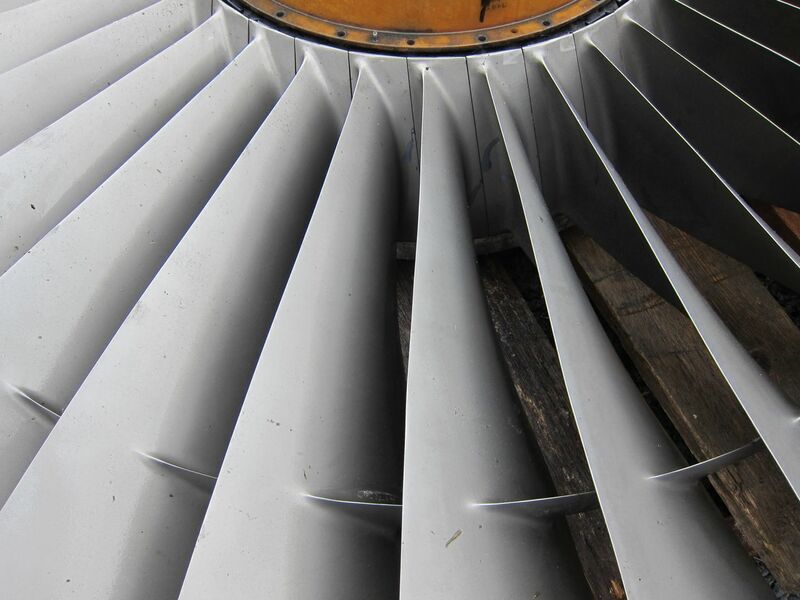 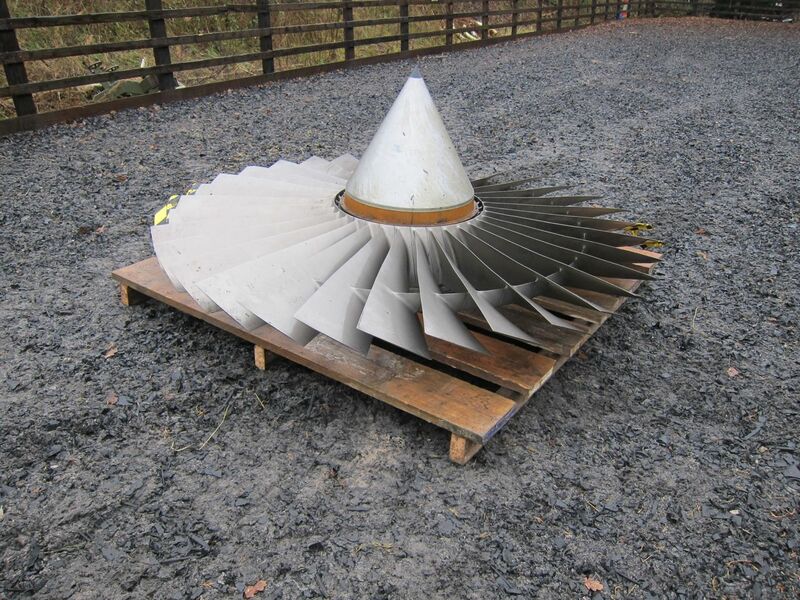 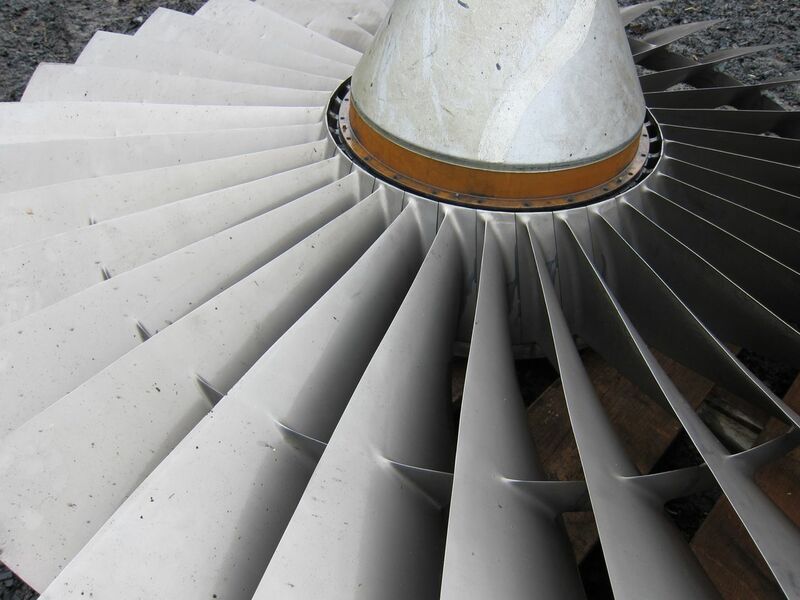 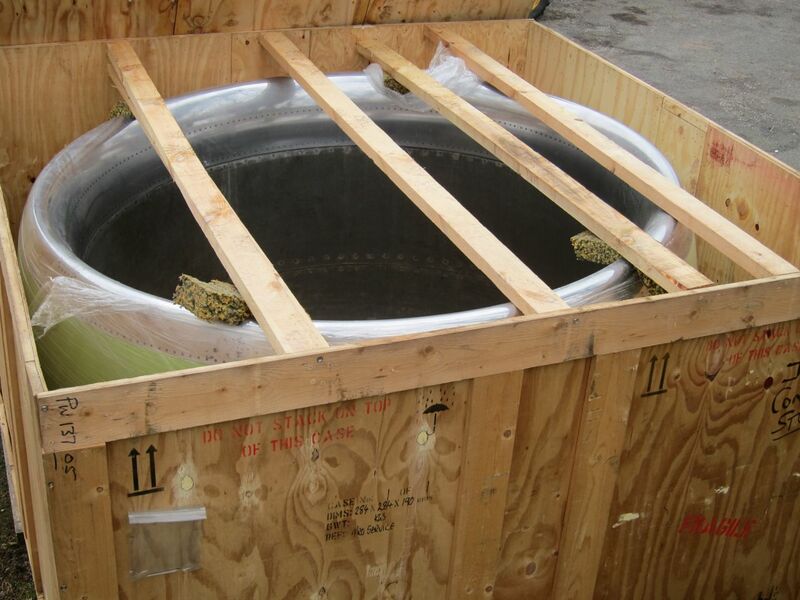 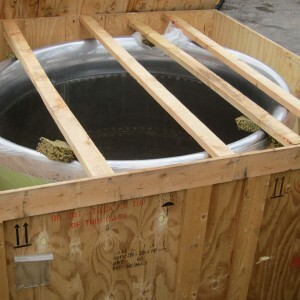  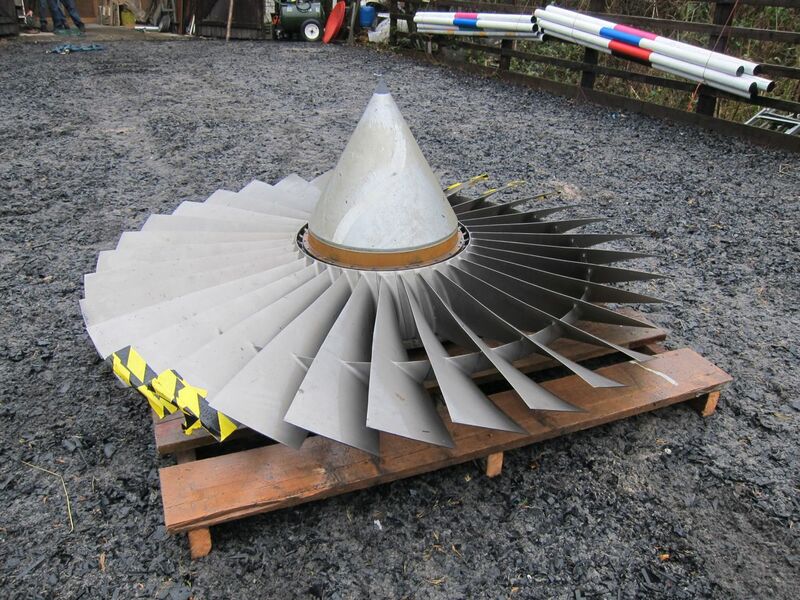 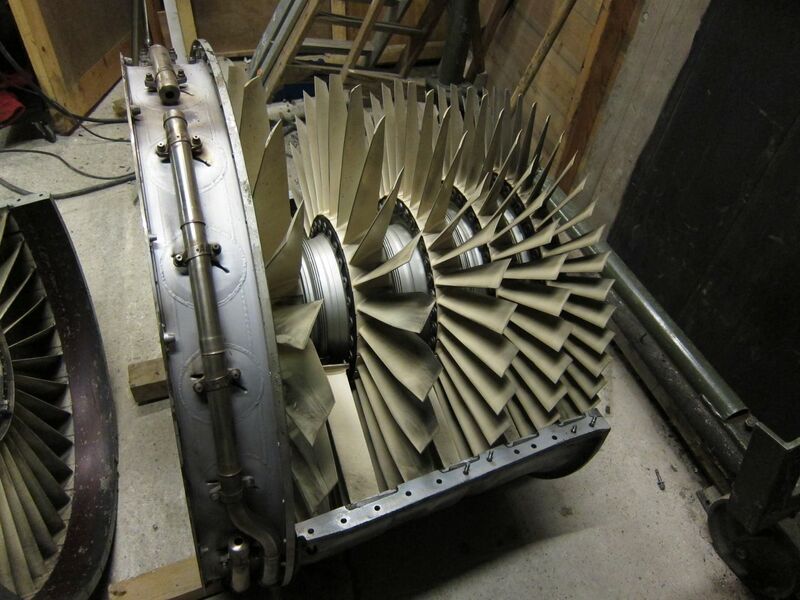 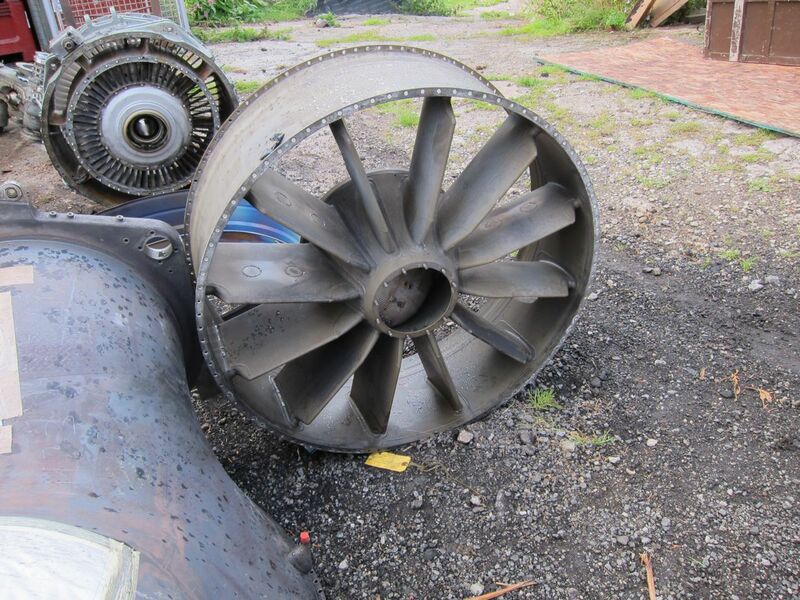 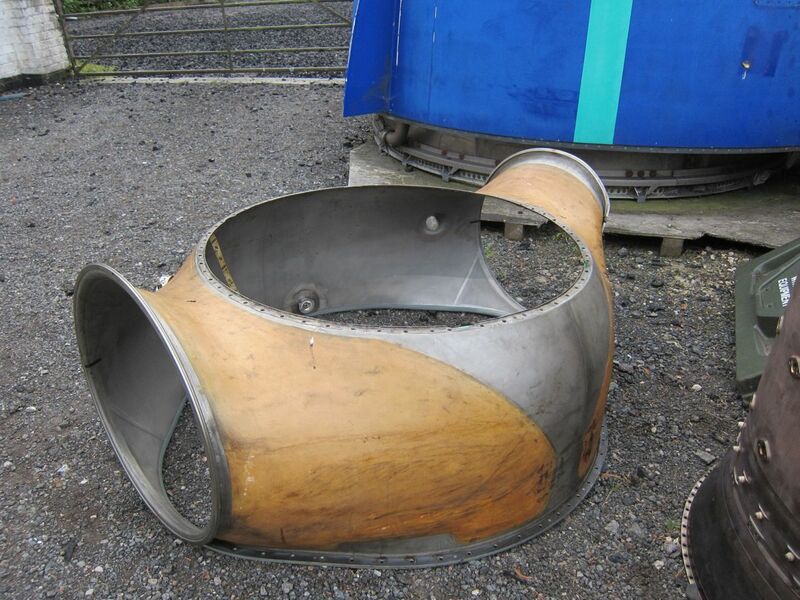 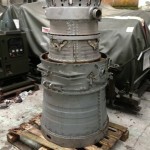 This engine nacelle is from a General Electric CF6 engine as used on the famous Jumbo Jet aircraft. 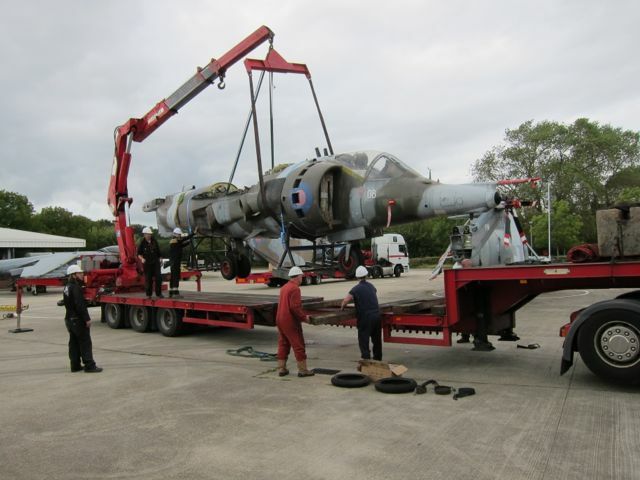 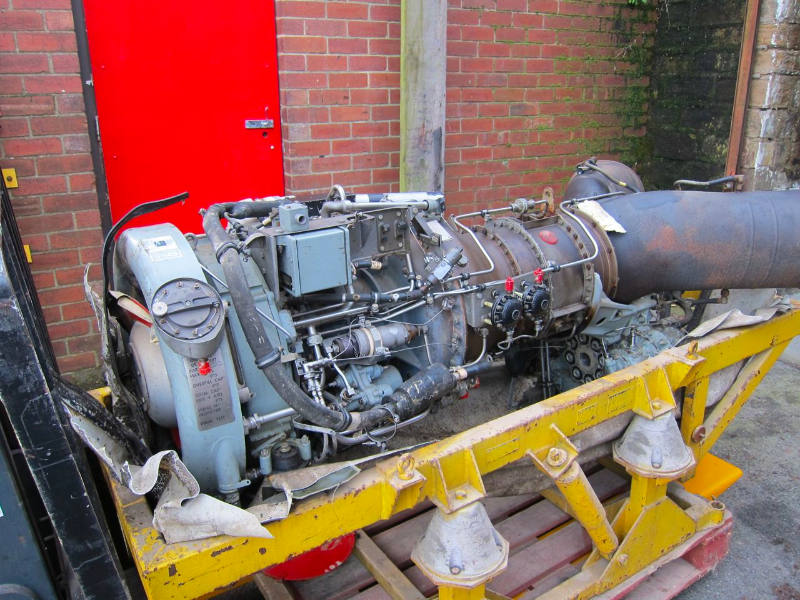 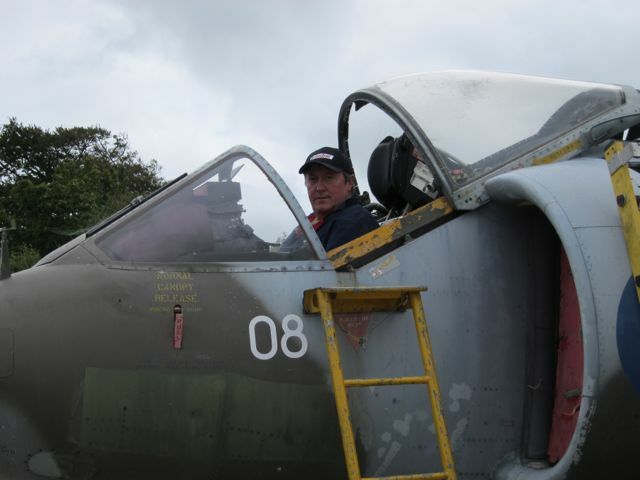 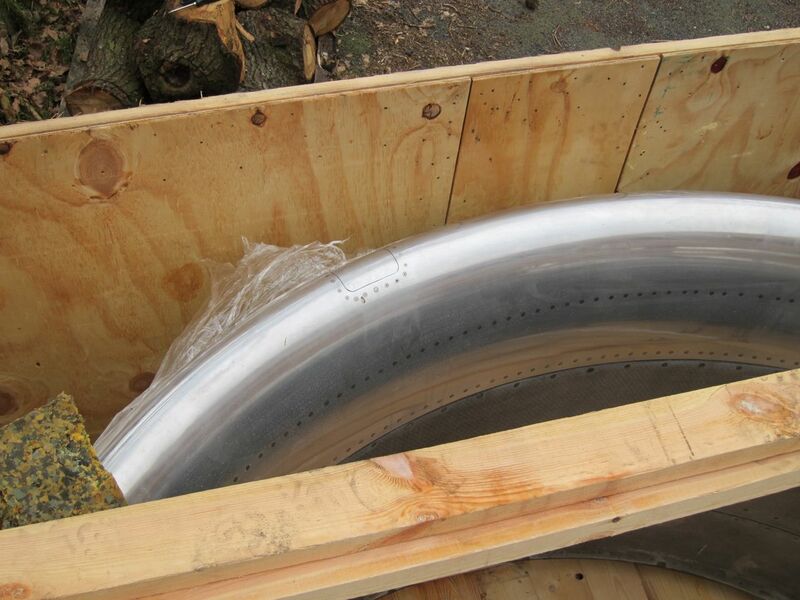 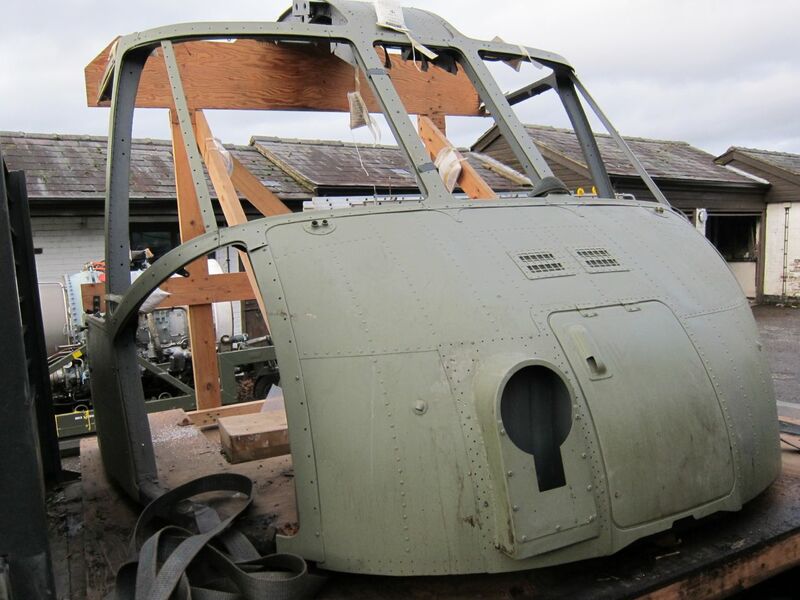 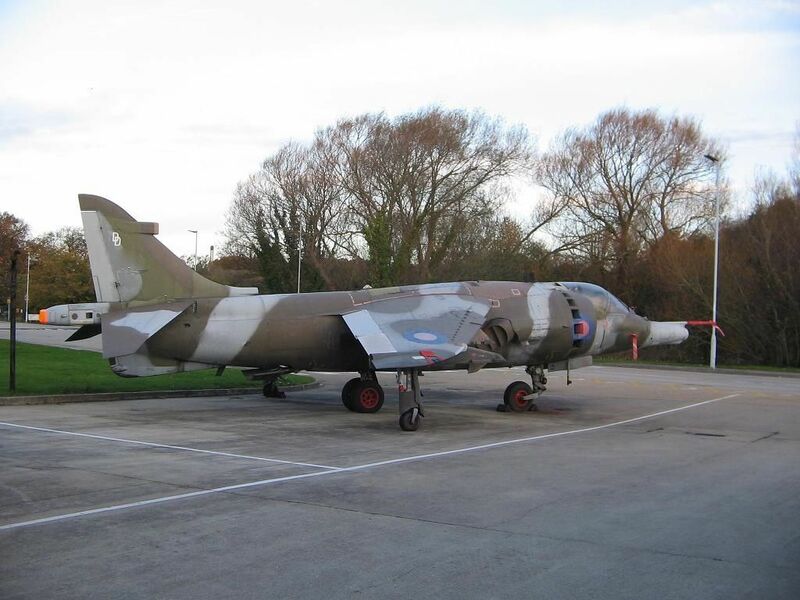 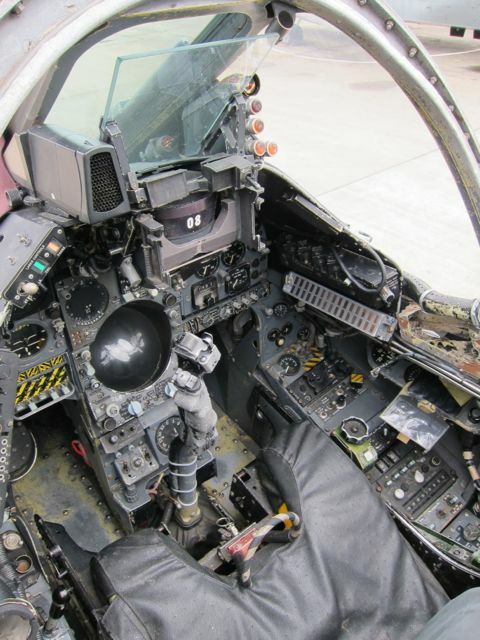 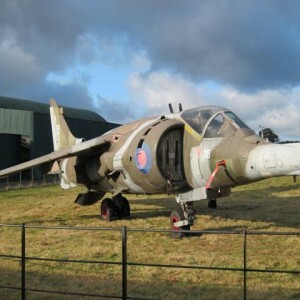 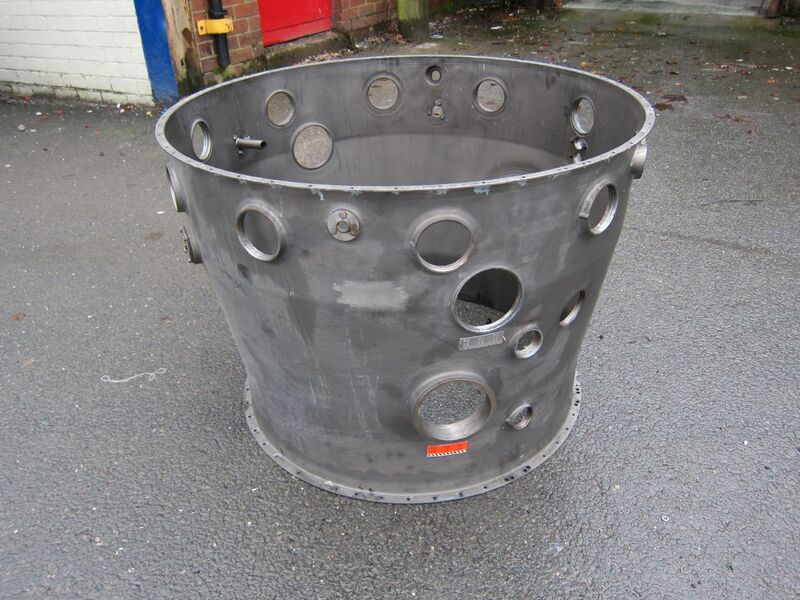 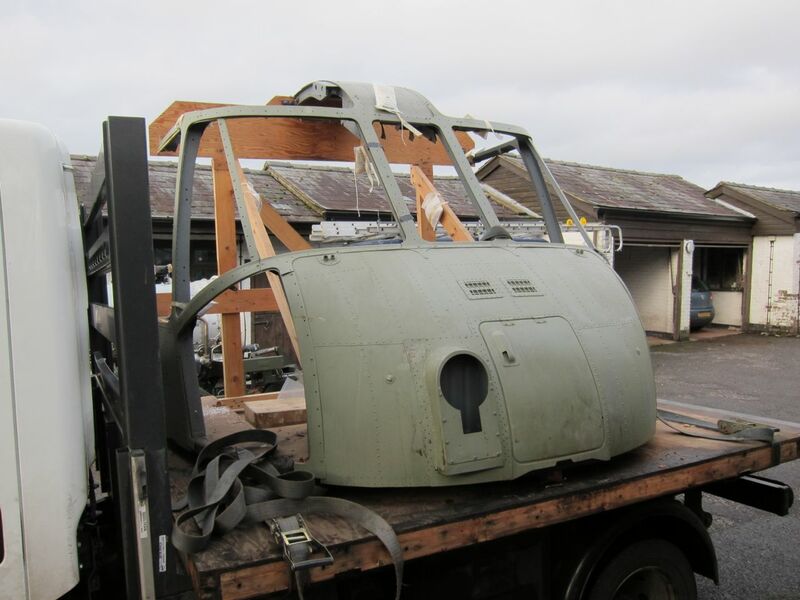 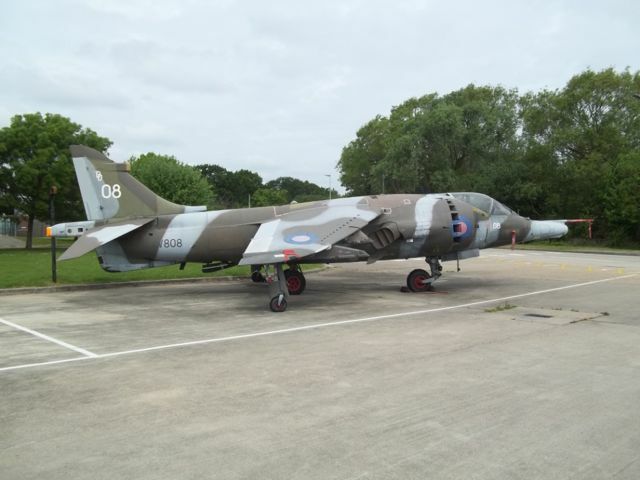 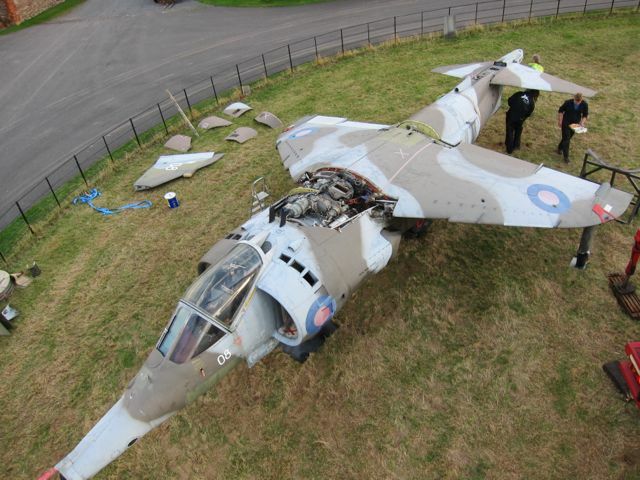 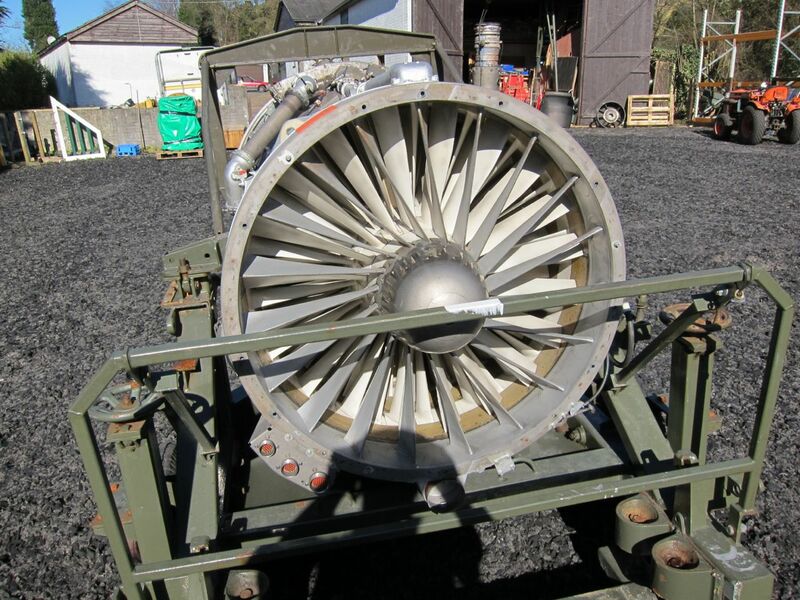 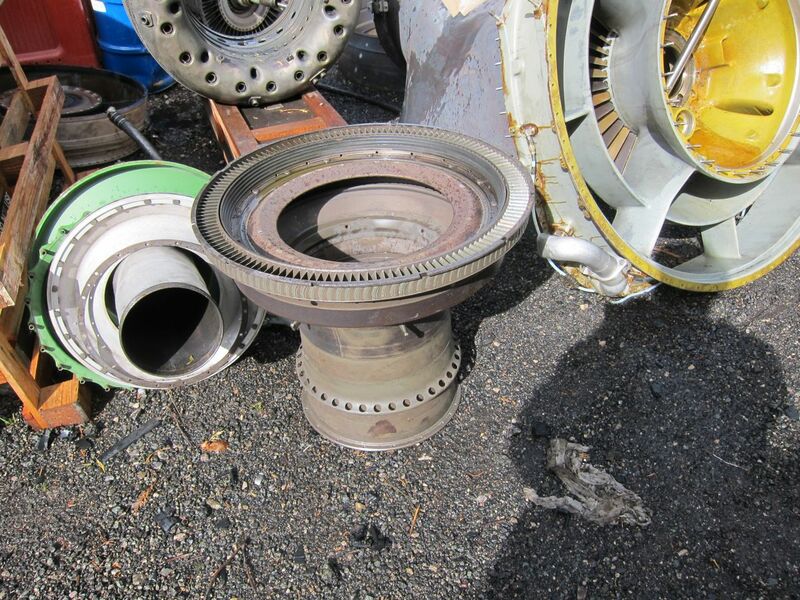 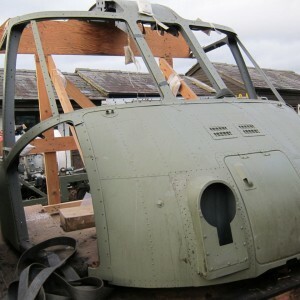 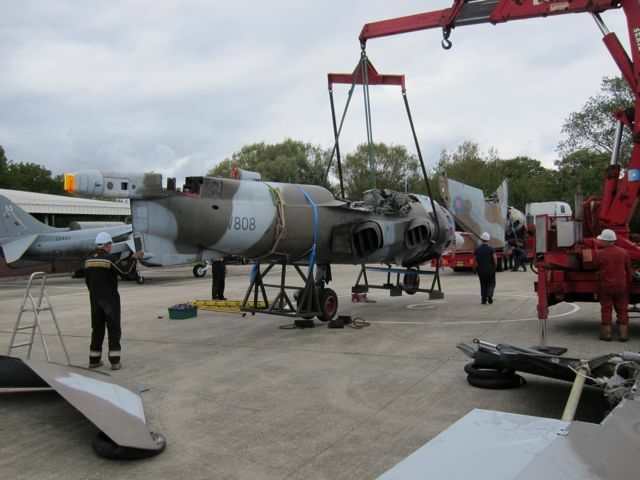 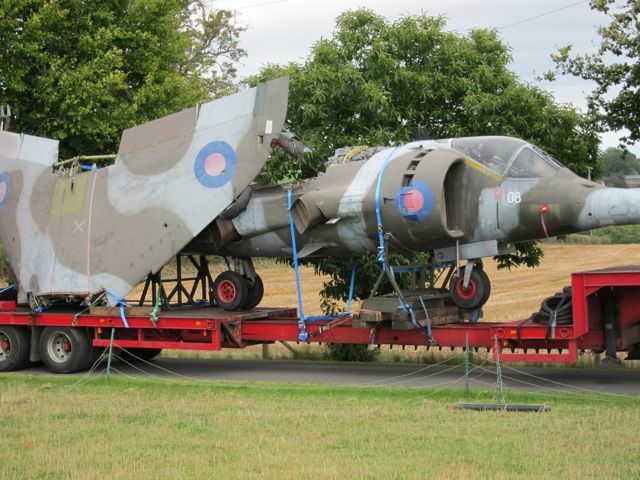 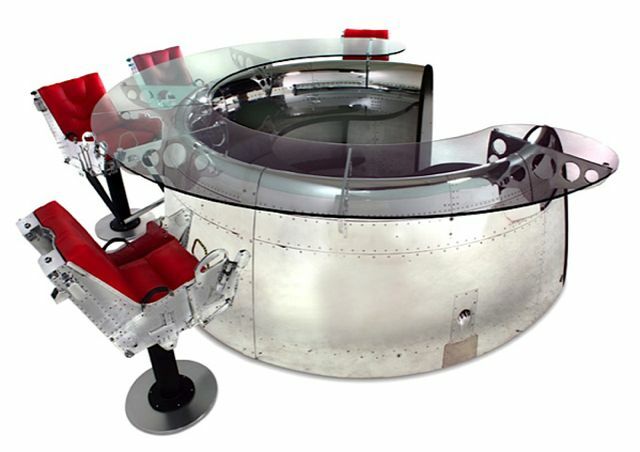 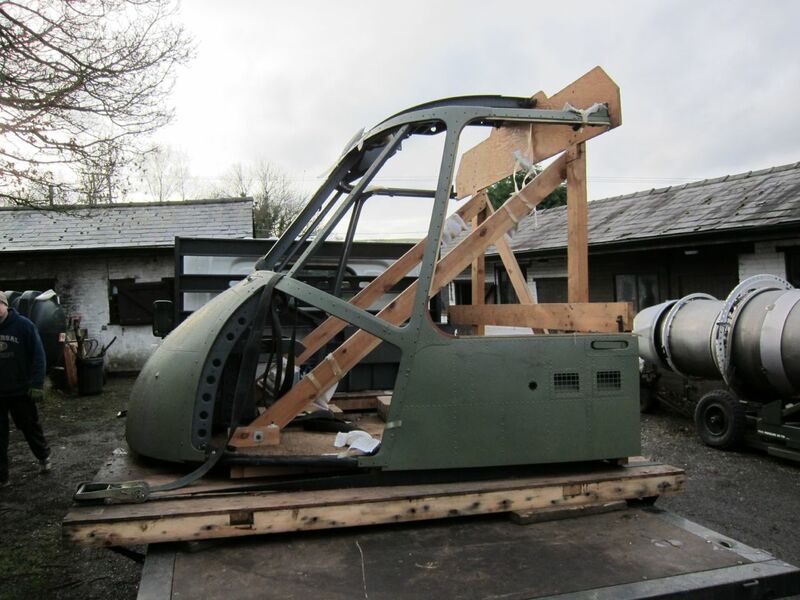 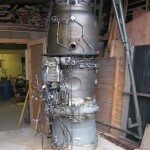 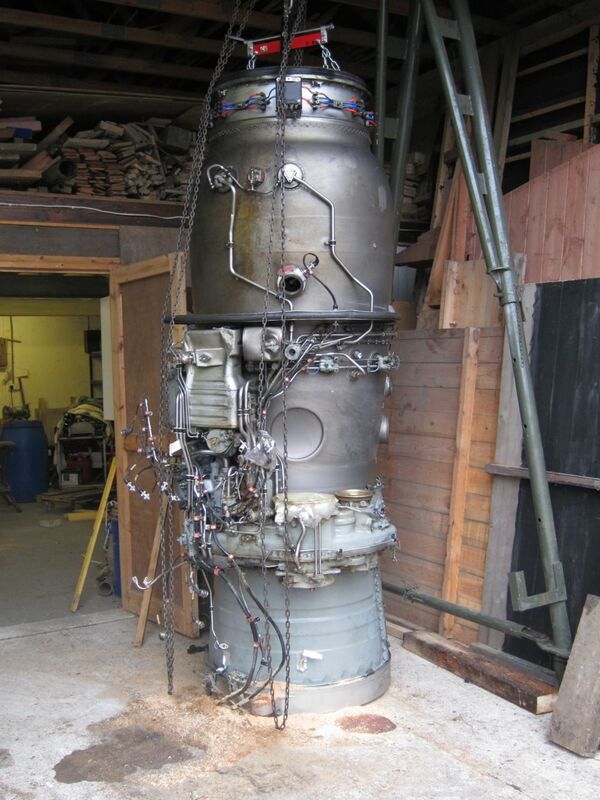 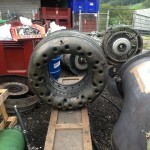 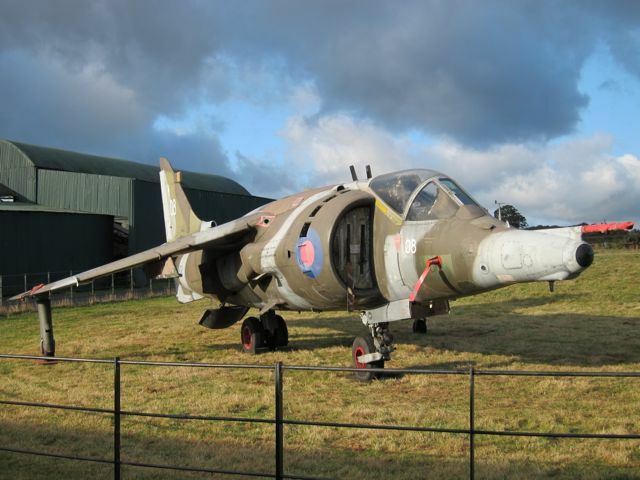 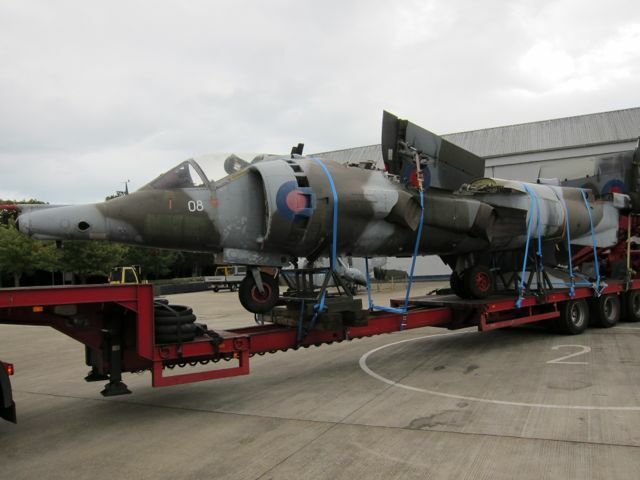 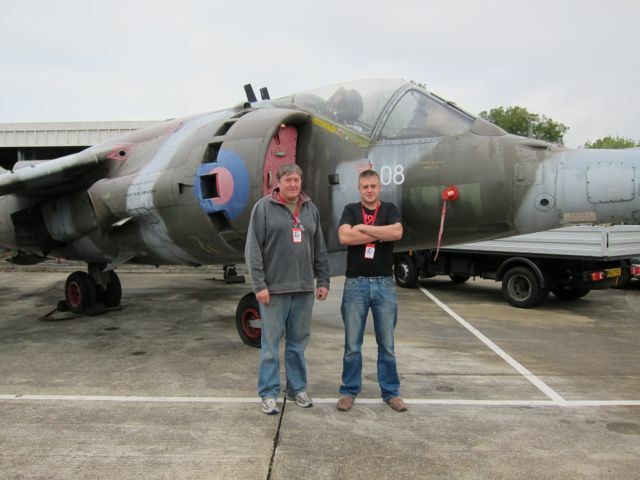 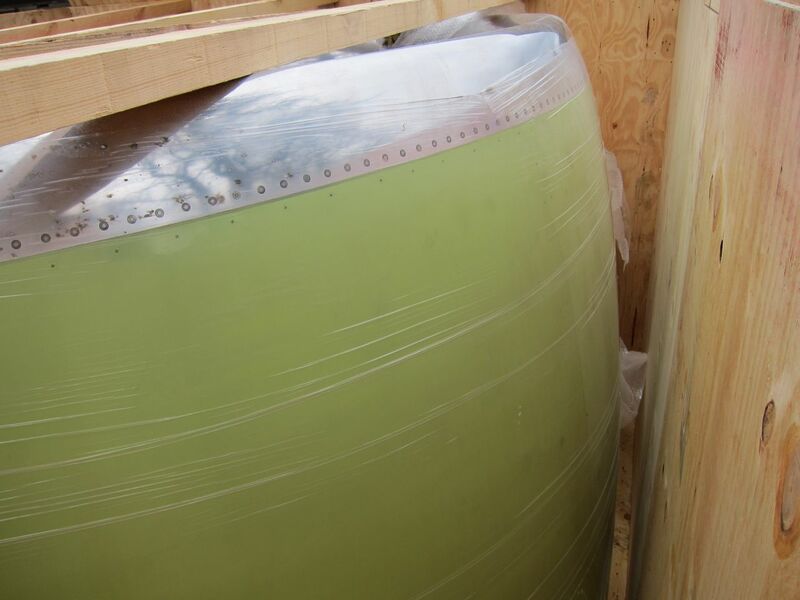 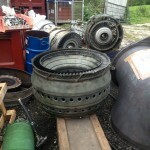 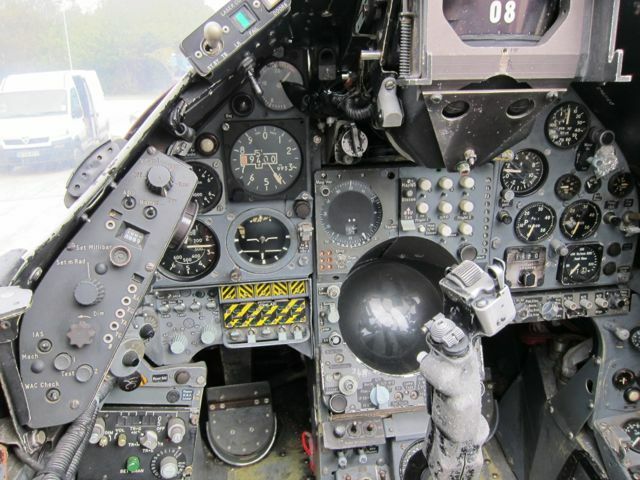 A rare opportunity to acquire a fantastic piece of aviation hardware. 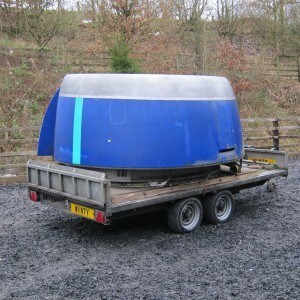 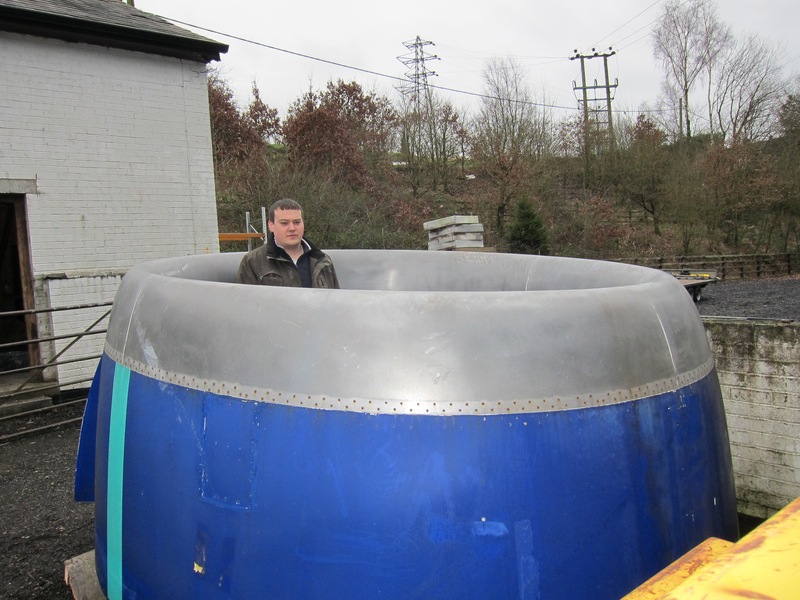 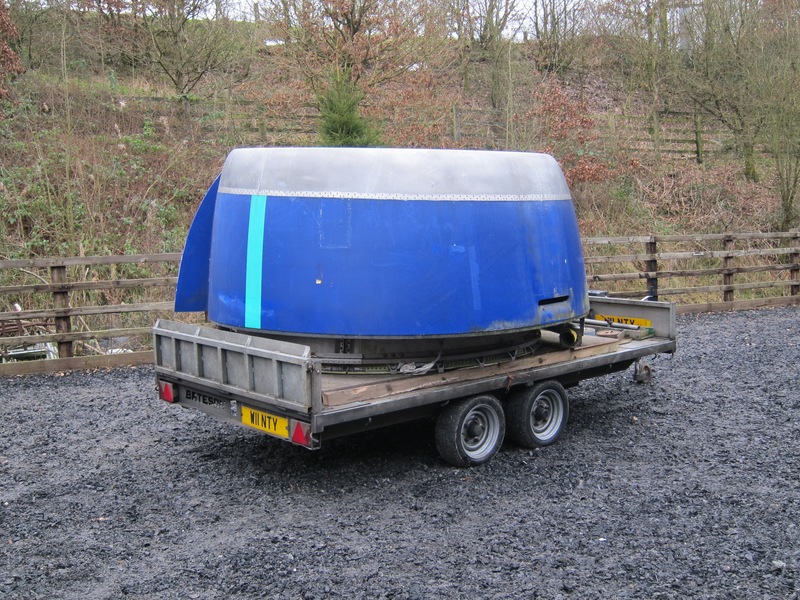 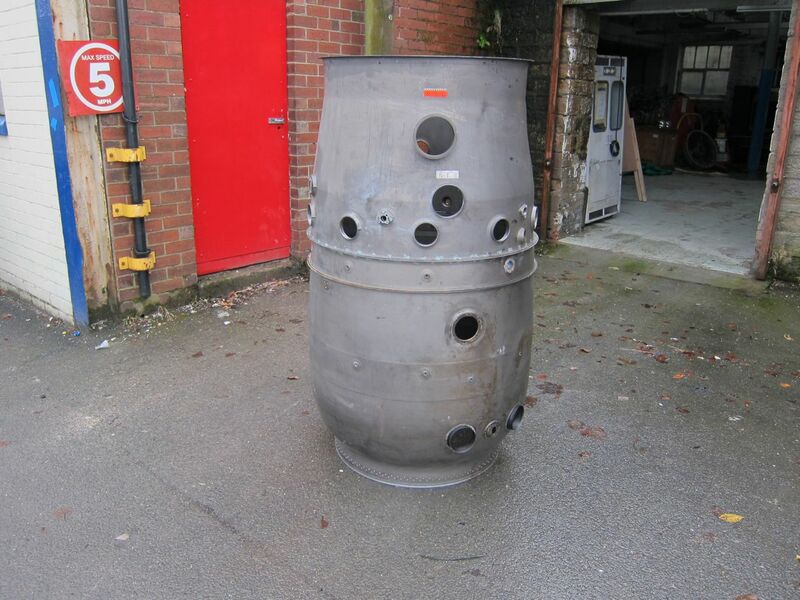 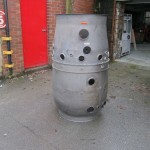 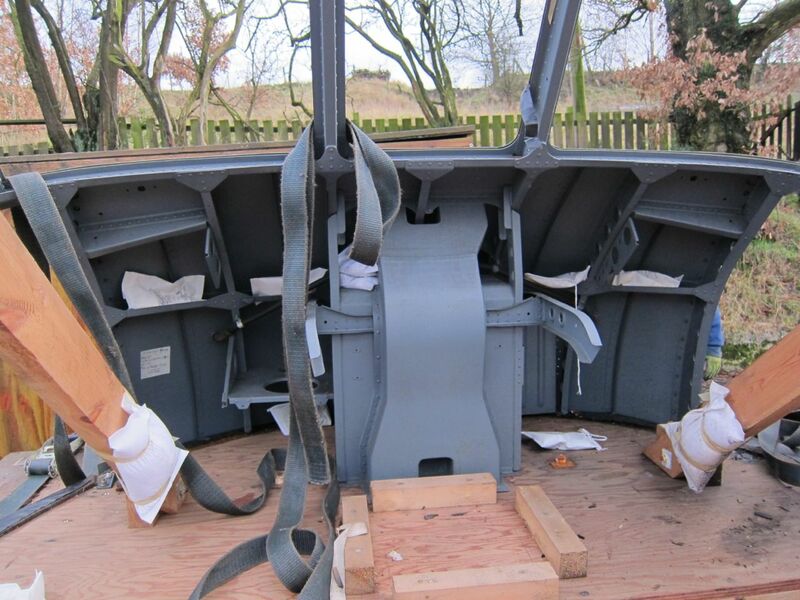 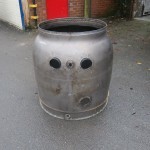 These can be converted to hot tubs, cocktail bars or corporate reception desks, see photo’s. 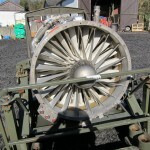 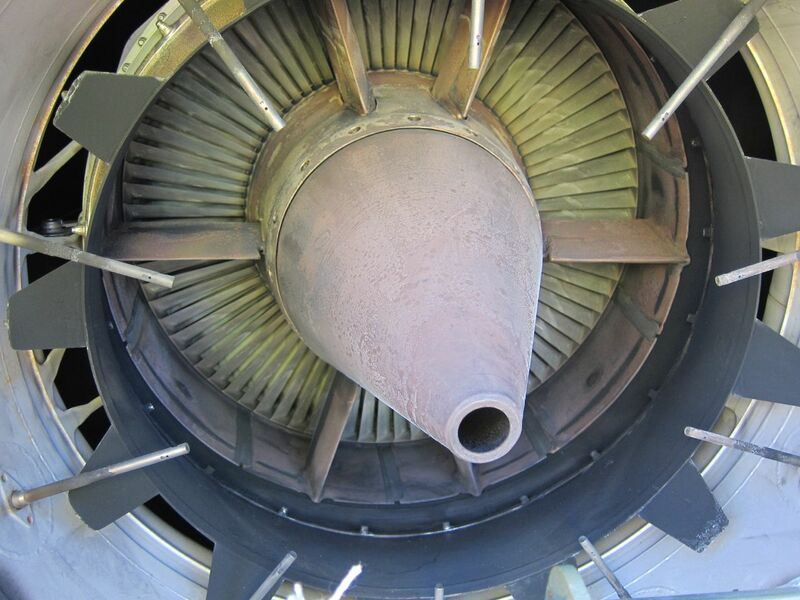 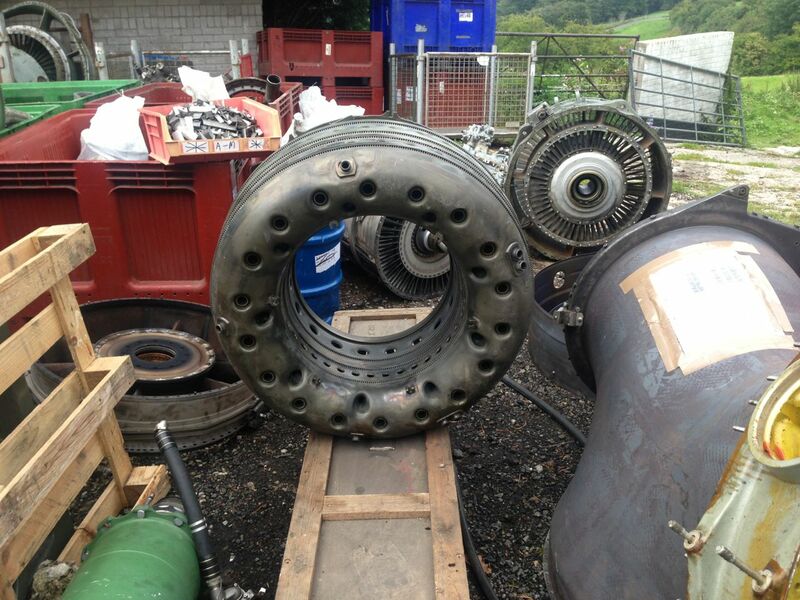 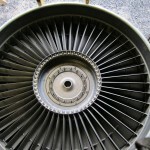 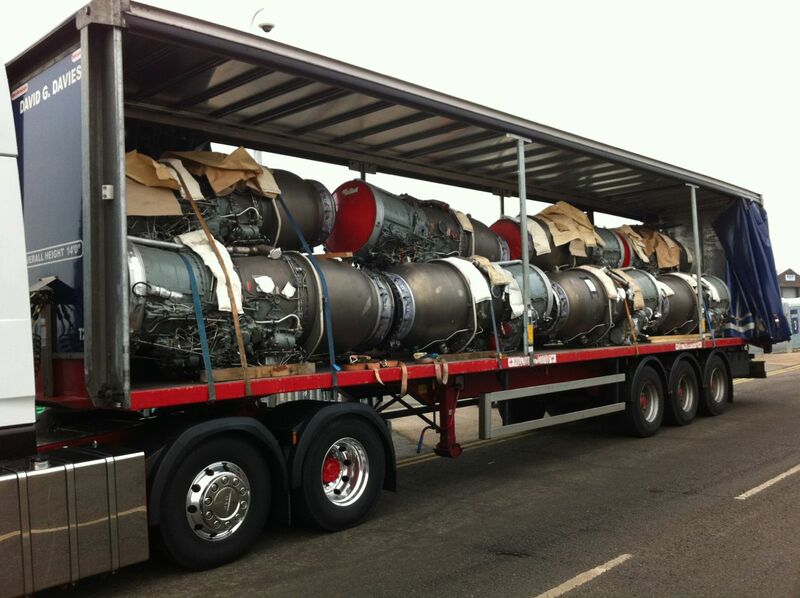 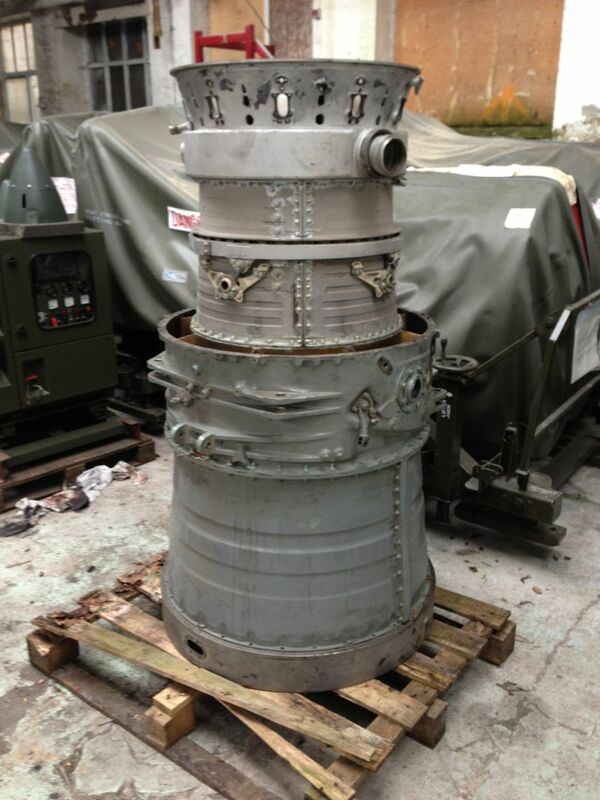 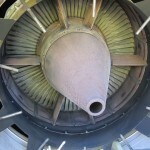 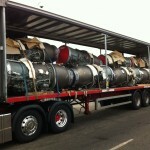 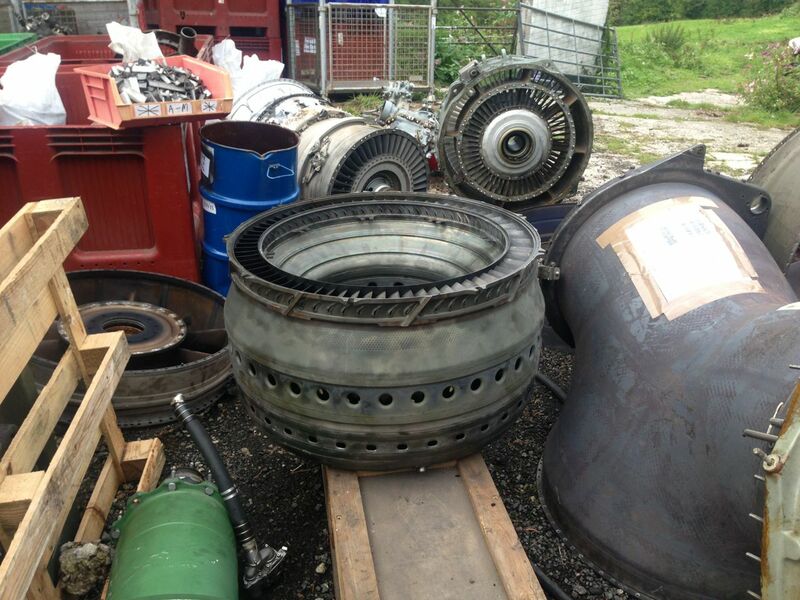 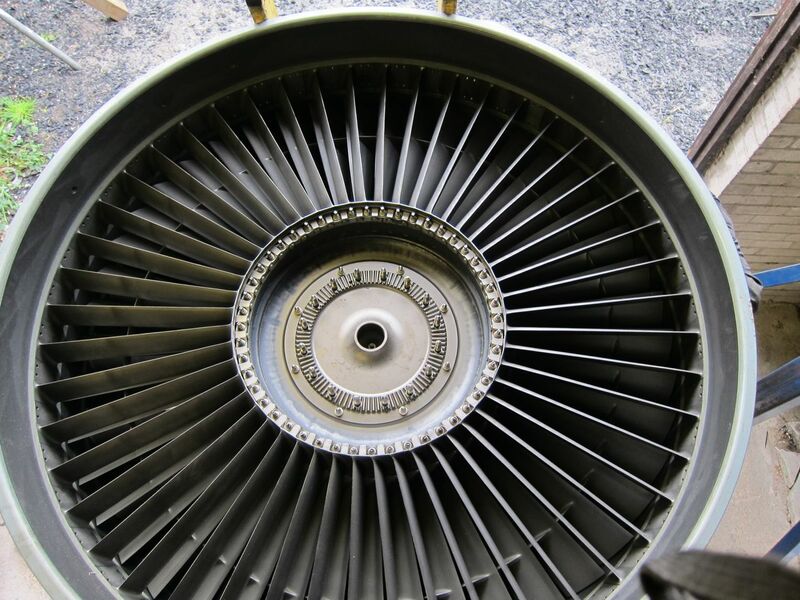 This engine nacelle is from a Rolls Royce RB211 engine as used on the famous Jumbo Jet aircraft. I also have the front fan available. 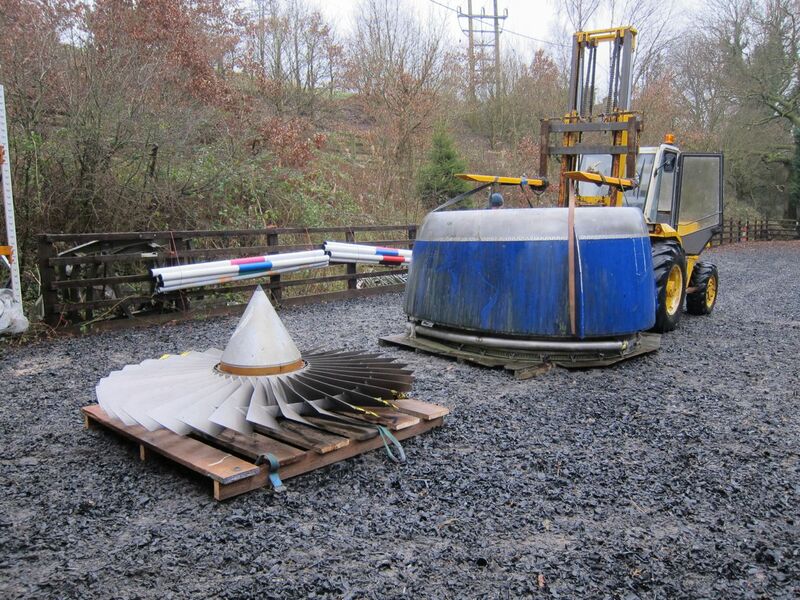 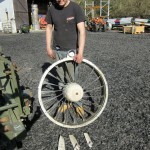 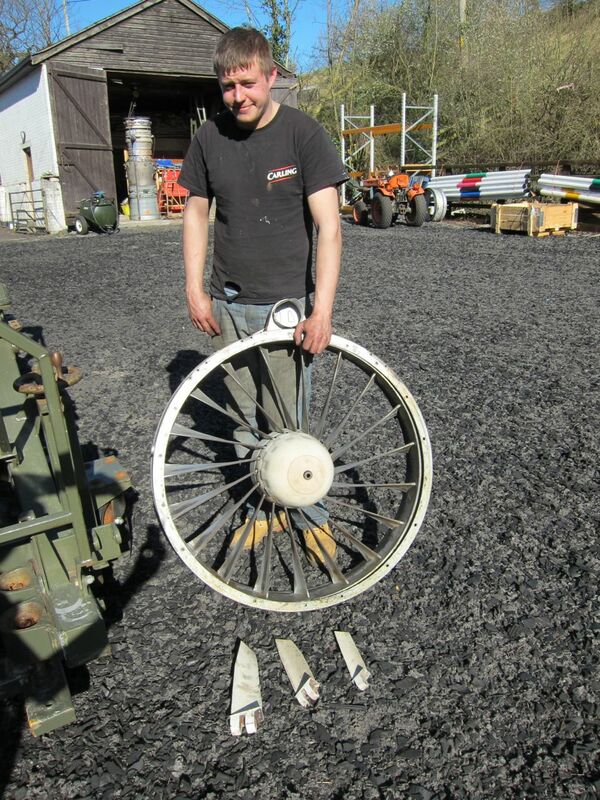 Standing at around 2.2 metres in diameter this mighty fan is a spectacular piece of aviation hardware. 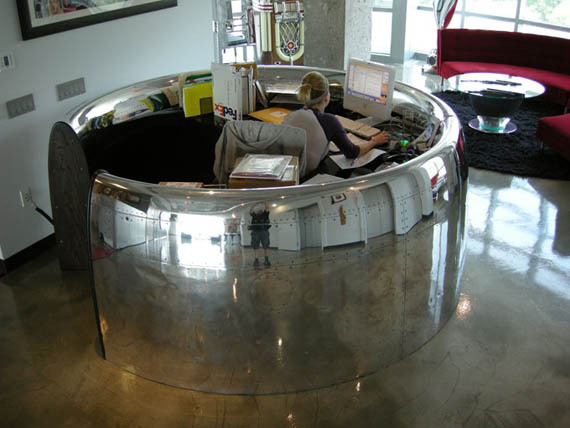 Made of solid titanium it will polish to a stunning mirror finish. 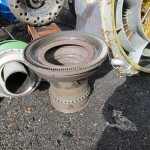 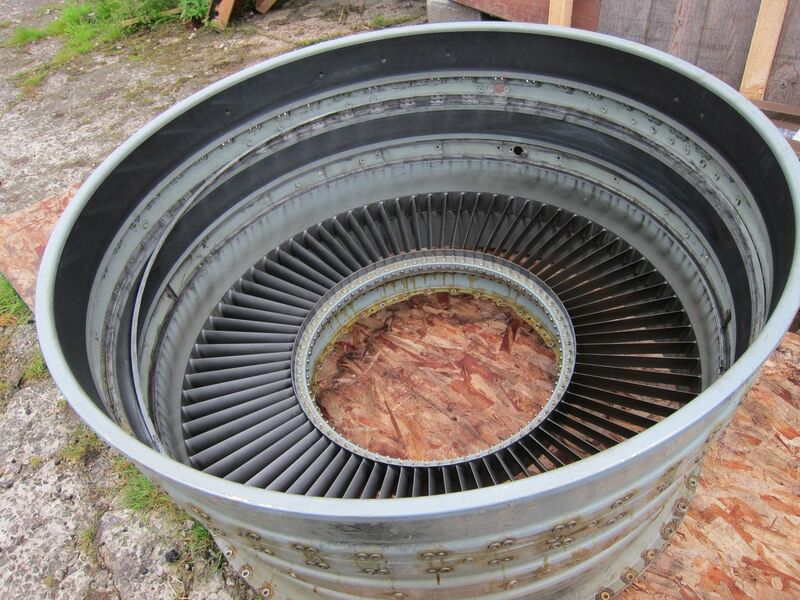 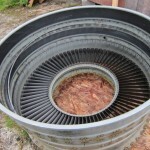 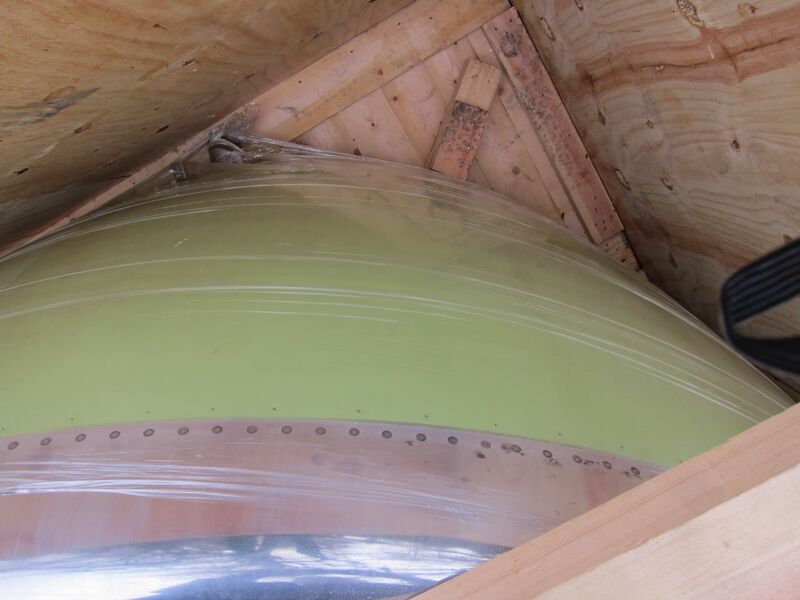 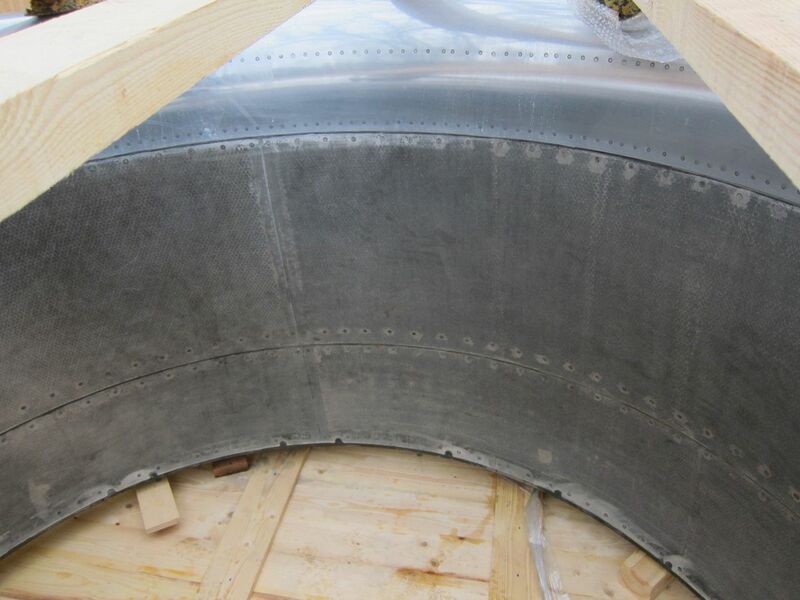 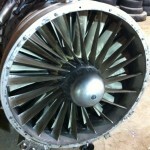 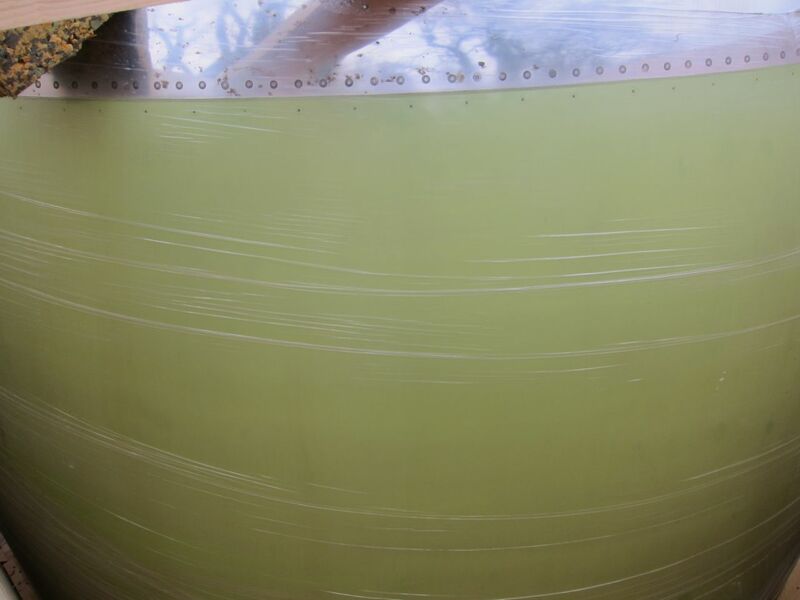 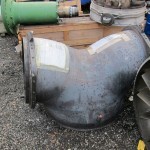 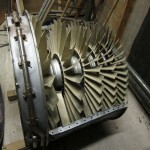 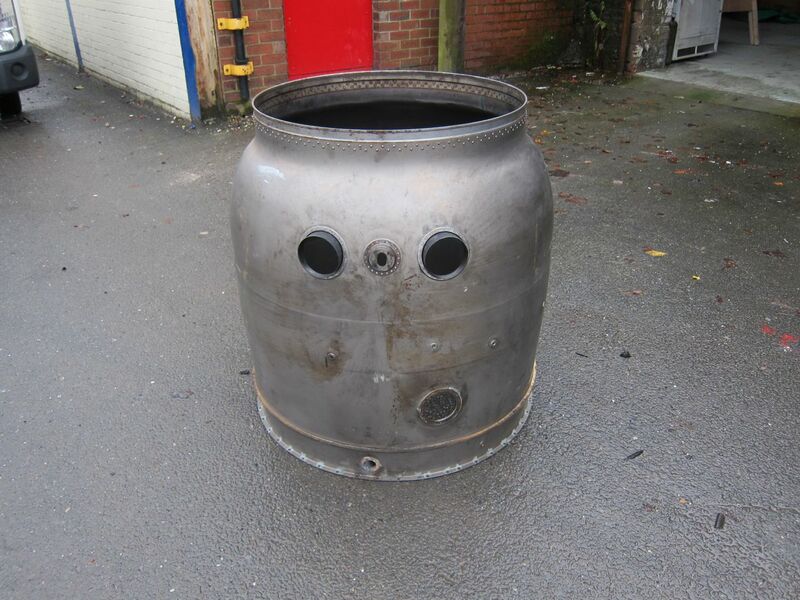 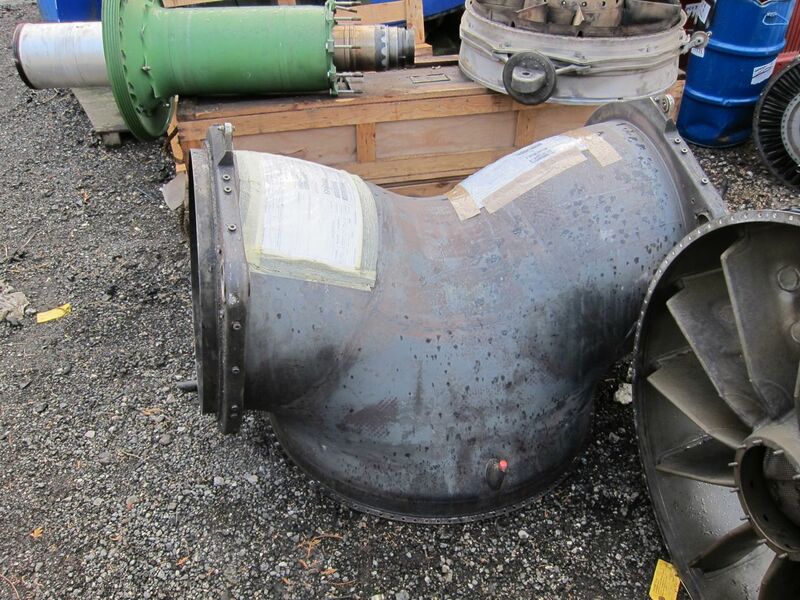 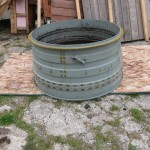 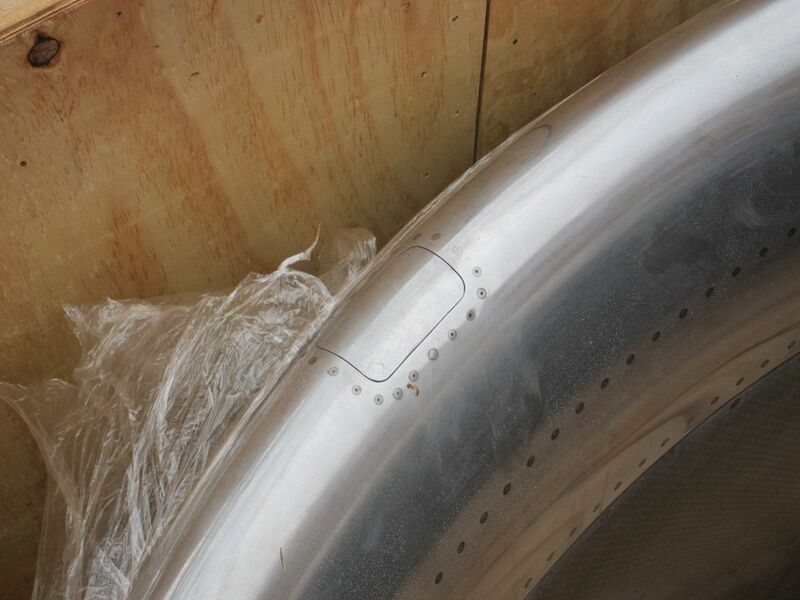 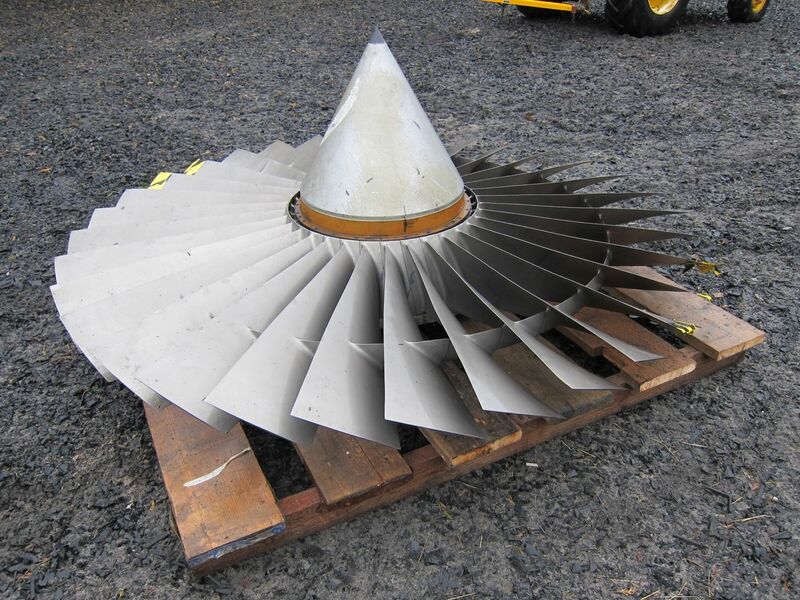 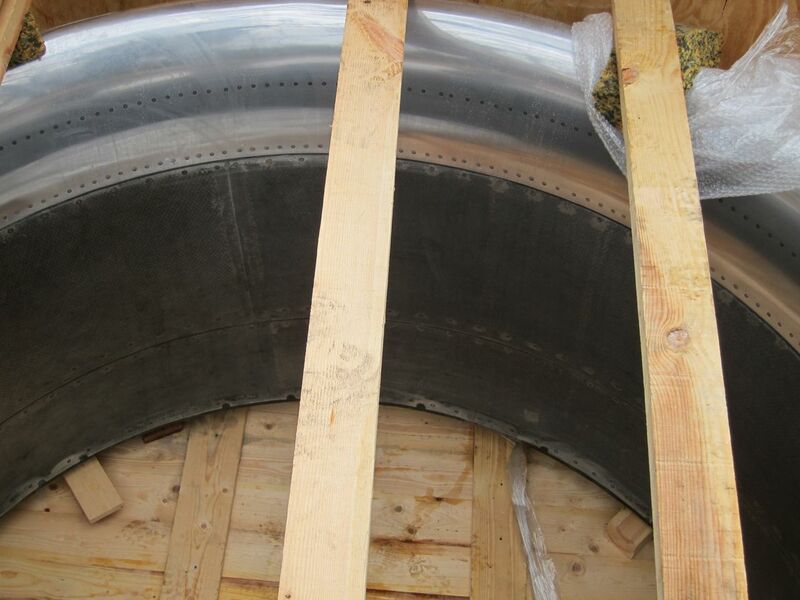 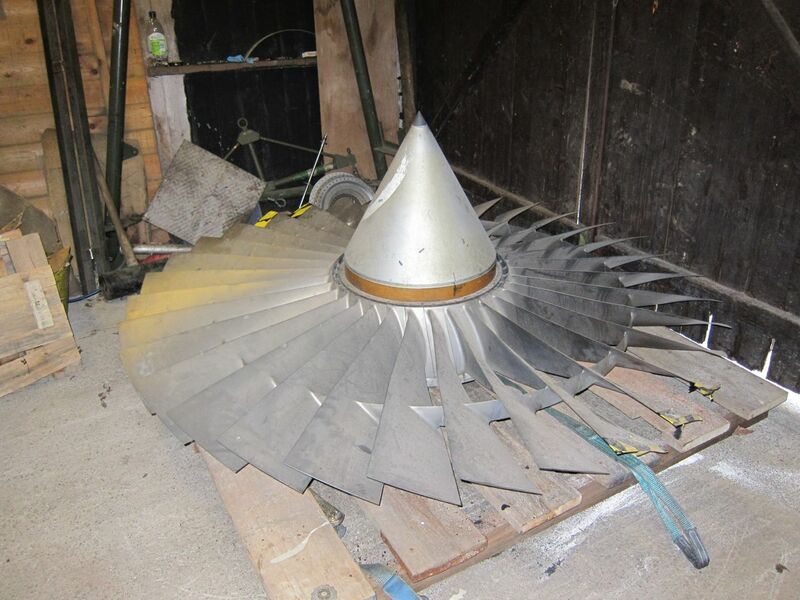 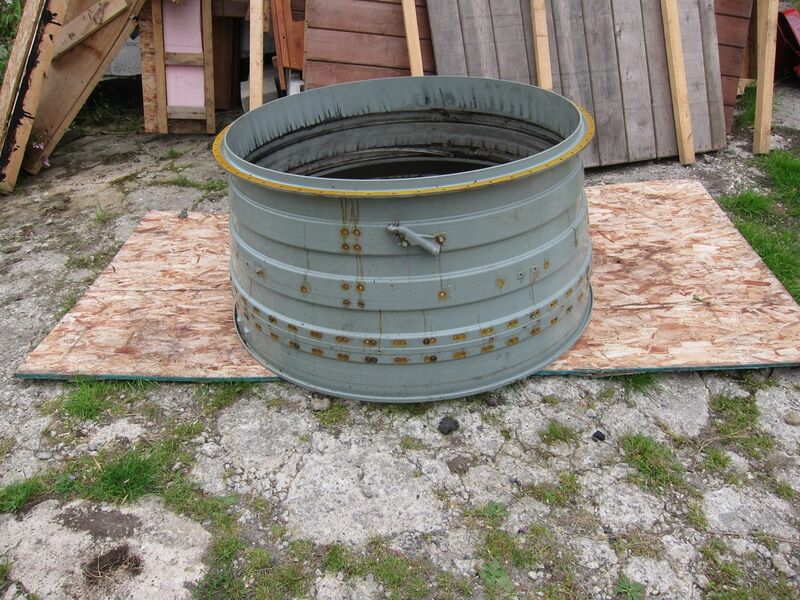 I also have available the engine cowling that houses this mighty fan. 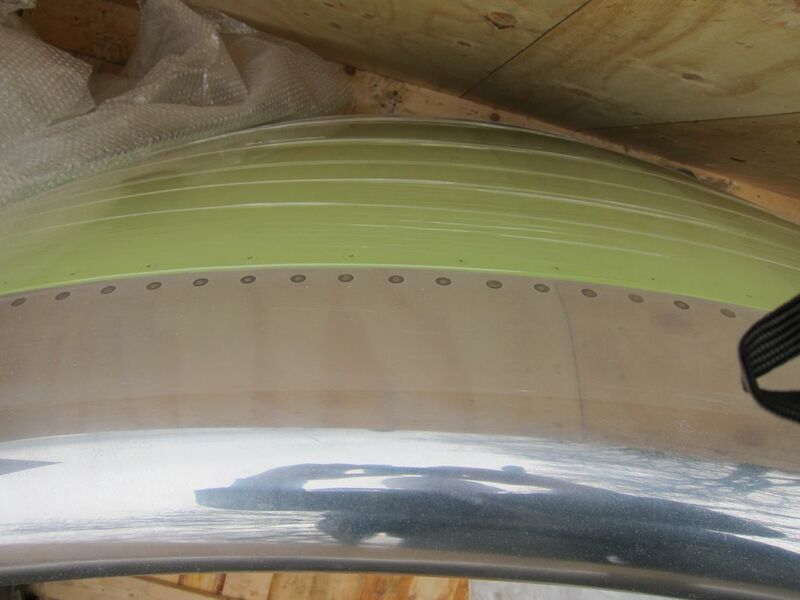 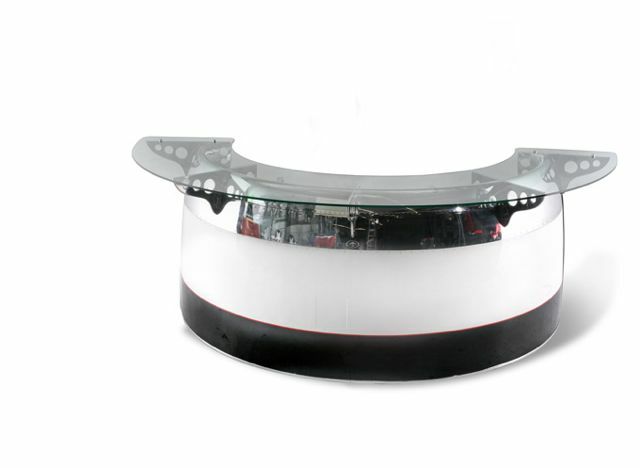 This is a brand new Sea King Helicopter canopy which would look fantastic polished and wall mounted. 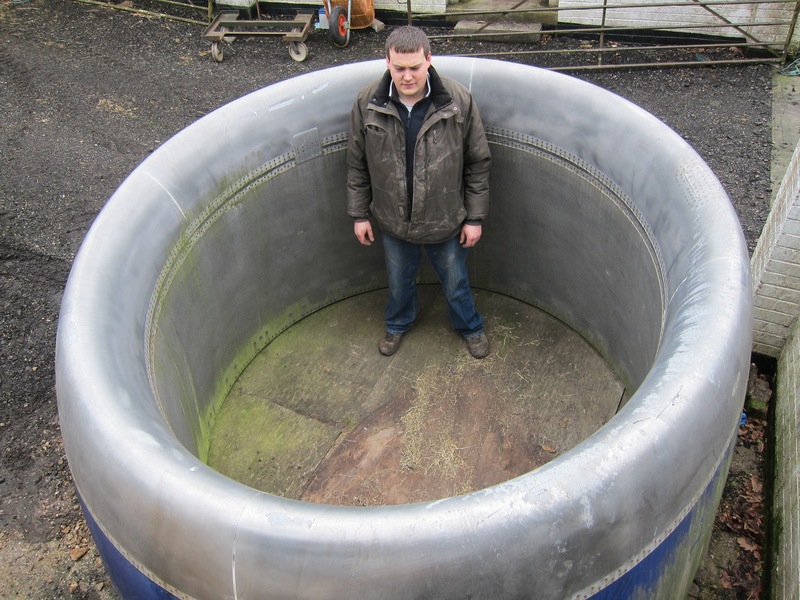 A unique opportunity to acquire such a rare item. 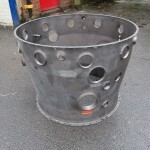 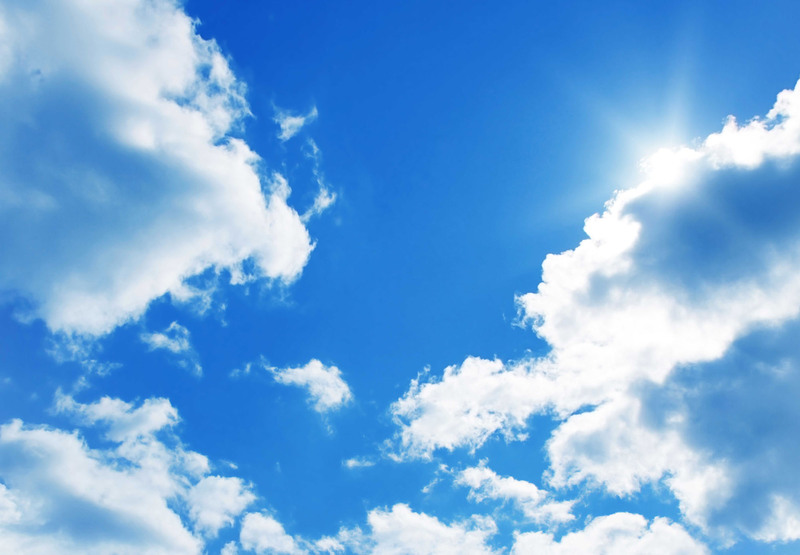 All items are priced individually so please email or telephone to discuss your requirements. 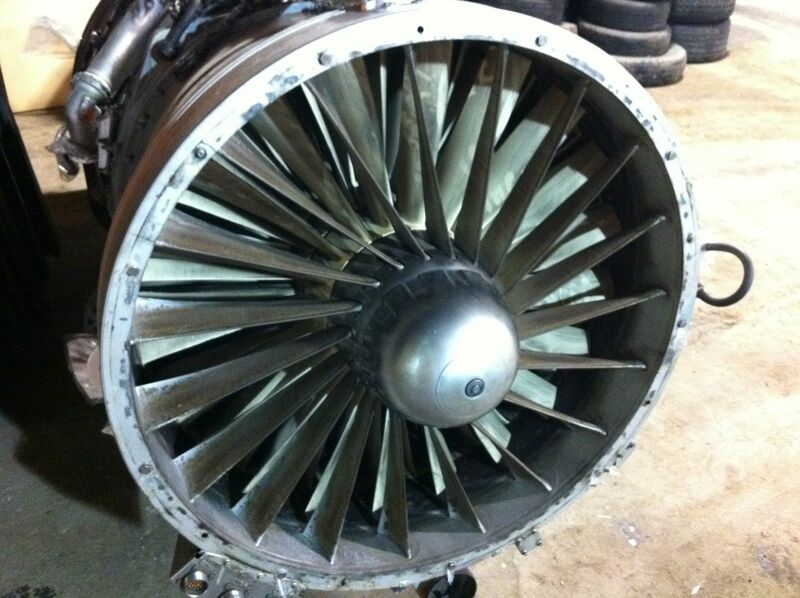 We are constantly breaking engines and always have a good stock of interesting items. 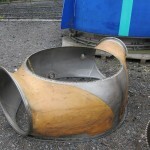 You are very welcome to ring for an appointment and come and inspect the items.